Web Hosting Bangladesh. 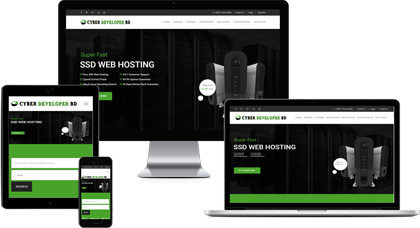 Over thousands of customer trust our platform for domain registration, web hosting, website design, website management, VPS hosting, dedicated server, SSL certificate, bulk SMS and more. Our SSD Web Hosting is 20x Faster then Others. After long time research we have made our packages reliable. We give you honest advice based on your need and our experience. Get customer support via ticket, mail, phone and live chat. Looking for best web hosting service in Bangladesh? Yes, you are the right place. 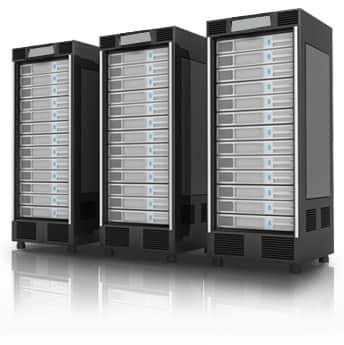 We are offering reliable SSD shared hosting from our own dedicated server. Our web hosting is 20x faster compared with other hosting companies. 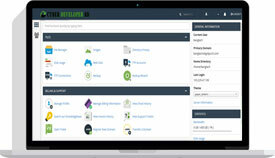 We offer SSD disk space, LiteSpeed web server, Restore Manager with daily remote backup (you can restore your website from cpanel), WordPress Manager (you can optimize your wordpress website), Softaculous, CloudLinux OS, Free website migration and many more features with our web hosting service. Domain is your Unique Web Identity and Presence !! 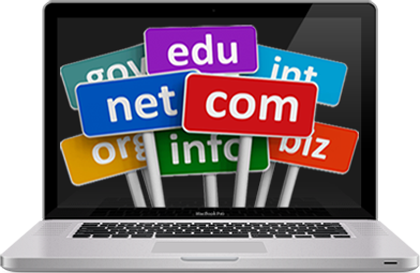 We have all types of domain available in our website. Live your business online today! 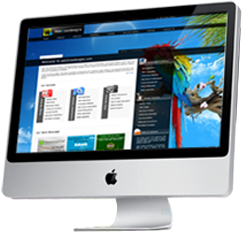 Our aim is to make web technology very easy & available to the general people. 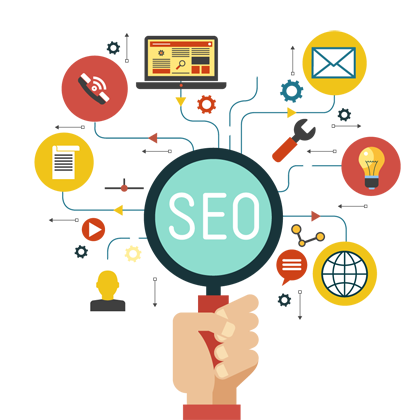 SEO is the most proactive investment you can make to increase your visibility in the Search Engine. Choosing a best web hosting company is a hard task. How trusted they are? Are their prices reliable? Is uptime good enough? Is fast hosting speed? Moneyback guarantee? Whatever, Cyber Developer BD is a web hosting service provider from 2012. In this long time period, more then 2 thousand of customers are using our domain hosting service with trustfully. 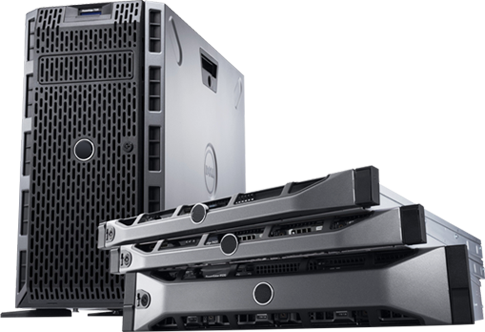 We have our own pure SSD web hosting server in USA. SSD web hosting is 10x faster then normal HDD web hosting. 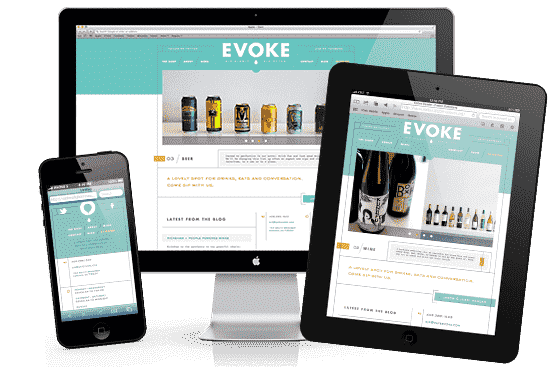 So your website will be 10x faster then other hosting companies. Our LiteSpeed technology is a drop-in replacement of Apache and is 100% compatible all website platform. That means anything that works under Apache will work under the LiteSpeed web server too. It’s also 10x faster then normal Apache hosting server. We guaranteed 99.99% uptime guarantee SLA to our customer. If we failed to provide our guaranteed uptime we will give you moneyback in that month. Please see our terms and services for our uptime guarantee SLA polices. For 1st time hosting purchase you will get 30 days money back guarantee. If you don’t like our service you will get your full money back. We provide cPanel control panel for your hosting. 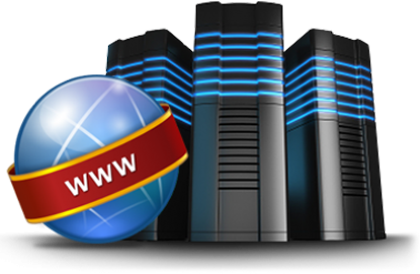 Our hosting server is fully compatible and optimize for wordpress. So if you are looking for WordPress hosting, your 1st choice should be Cyber Developer BD. 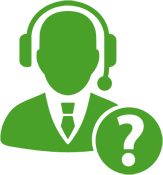 Our 24/7 customer support gives you awesome experience. There is phone support, live chat support, email support and ticket support available for you in 7 days and obviously in Bangla language support. 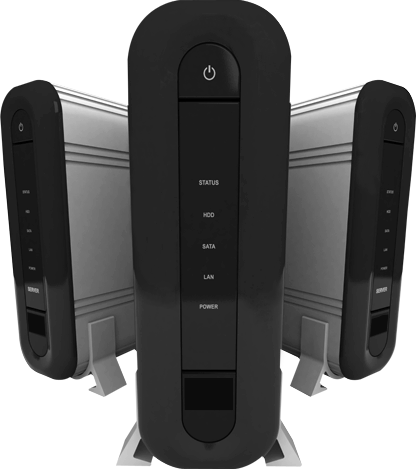 So in these point of views we are the top web hosting company in Bangladesh. cPanel is one of the feature rich leading control panels in the web hosting cpanel-control-panelindustry. Log into our demo account to get a feel for our control panel. You’ll be surprised at how easy it is to manage your domains, e-mail accounts, files, preferences and more. Why Should I Choose Cyber Developer BD? How long to active my service? We have instant activation system. If you use bKash Instant or Paypal payment method to pay your invoice, your account will be activated instantly after paid your invoice. For offline payment, it may takes 12 hours - 24 hours to active your account. There is multiple payment method available in Cyber Developer BD. You can pay us using bKash, Paypal, Dutch Bangla Mobile Banking or Bank Deposit.